Following her recent highly acclaimed debuts with Berliner Philharmoniker and Sir Simon Rattle at the Baden-Baden Easter Festival, Mostly Mozart in New York and as part of the opening concert of the BBC Proms, this season sees Gabetta return to the Wiener Philharmoniker, Tonhalle-Orchester Zürich, Konzerthausorchester Berlin,Bamberger Symphoniker and Orchestre Philharmonique de Radio France. She will tour extensively throughout Europe with the Finnish Radio Symphony Orchestra and the United Kingdom with the Sinfonieorchester Basel. Later in the season Sol Gabetta will return to the Los Angeles Philharmonic, under the baton of Gustavo Dudamel, and make her debut at New York’s Lincoln Center for the Performing Arts ‘Great Performers’ series with her longtime recital partner Bertrand Chamayou. 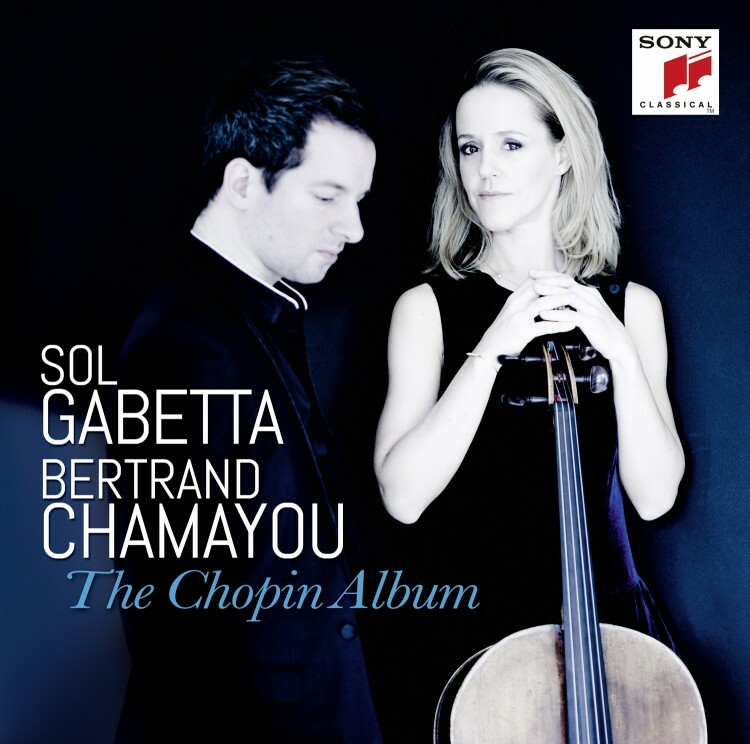 With Chamayou she will also appear at the Théâtre des Champs-Élysées and Philharmonie Luxembourg amongst others. Sol Gabetta will be artist in residence with the Orchestre National de Lyon and the 2018 Bad Kissingen Festival where she will perform the festival’s opening concert with The Deutsche Kammerphilharmonie Bremen and Paavo Järvi, followed by a chamber music recital with Janine Jansen and Alexander Gavrylyuk. A sought after guest artist at leading festivals, Sol Gabetta opens the 2018 Schleswig Holstein Musik Festival with the NDR Elbphilharmonie Orchester and Christoph Eschenbach. 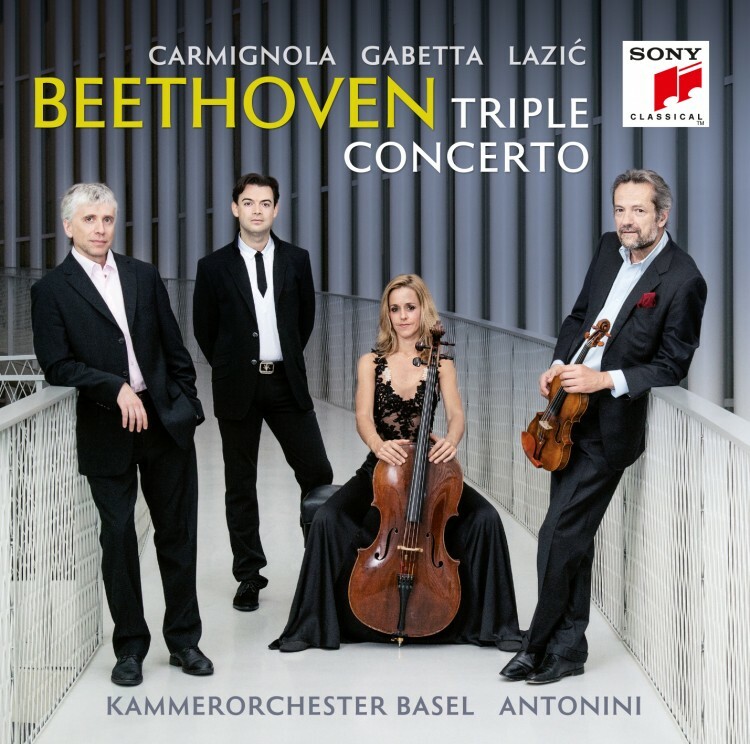 Chamber music is at the core of Gabetta’s work, visible this season in appearances with the Hagen Quartet at Salzburg Festival, Tonhalle Zürich, Elbphilharmonie and Wiener Konzerthaus. In the past, chamber music performances led her to venues such as Wigmore Hall in London, Lucerne, Verbier, Schwetzingen and Rheingau festivals, Schubertiade Schwarzenberg and Beethovenfest Bonn. She continues drawing inspiration from a wide circle of collaborators and musical encounters at the Solsberg Festival, which flourishes under her commited artistic direction. 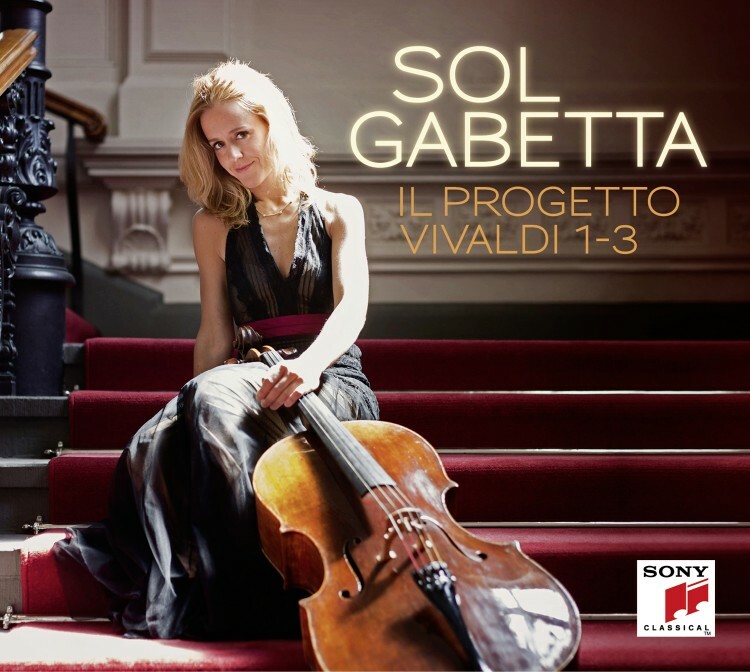 In recognition of her exceptional artistic achievements, Sol Gabetta will be honoured with the Herbert von Karajan Prize at the Salzburg Easter Festival in 2018 where she appears as soloist with the Staatskapelle Dresden and Christian Thielemann, and in chamber music recitals. 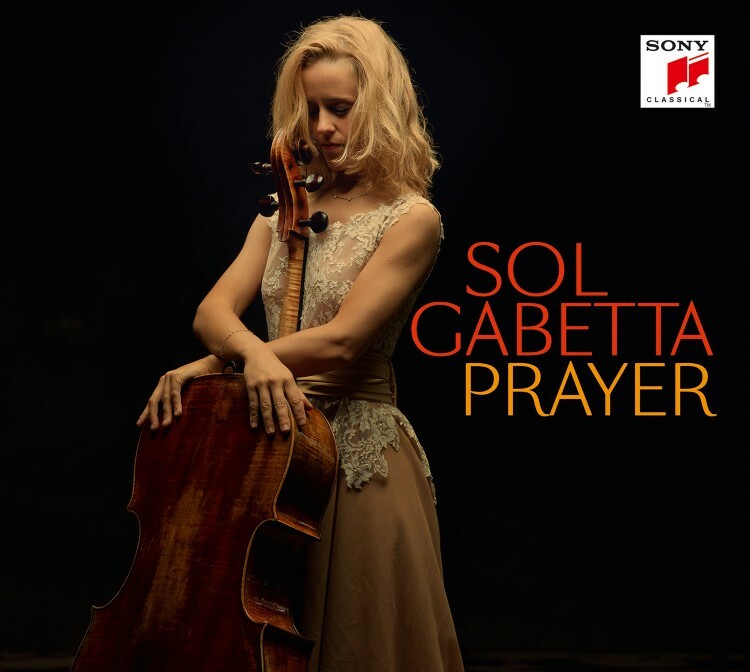 The prestigious ECHO Klassik award saluted her accomplishments biennially between 2007 and 2013, and most recently in 2016, when Sol Gabetta was named Instrumentalist of the Year for her interpretation of Pēteris Vasks’ Cello Concerto No. 2. A Grammy Award nominee, she also received the Gramophone Young Artist of the Year Award in 2010 and the Würth-Preis of the Jeunesses Musicales in 2012 as well as commendations at Moscow’s Tchaikovsky Competition and the ARD International Music Competition in Munich. 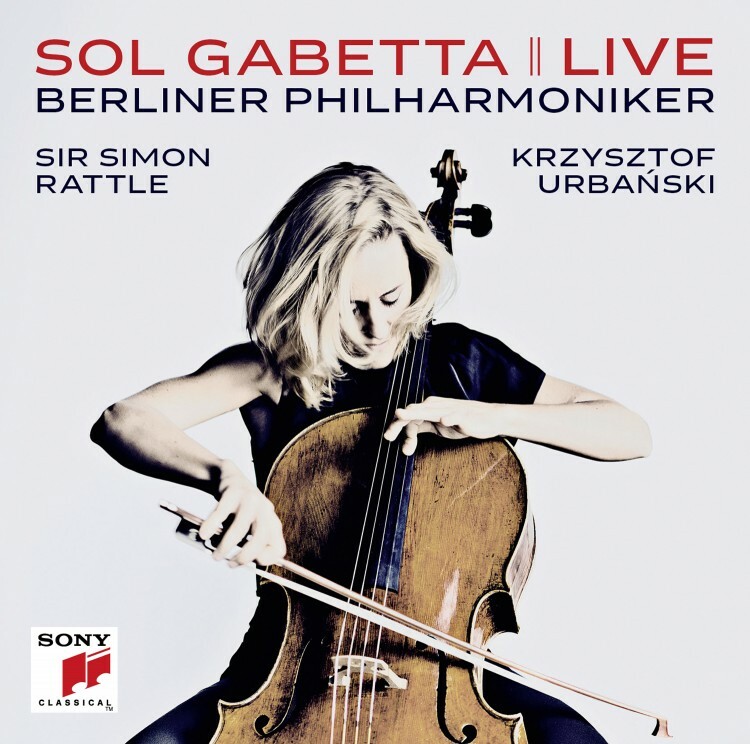 She continues to build her extensive discography with SONY, the most recent release is a live recording of the cello concertos by Elgar and Martinů with the Berliner Philharmoniker and Sir Simon Rattle/Krzysztof Urbański. 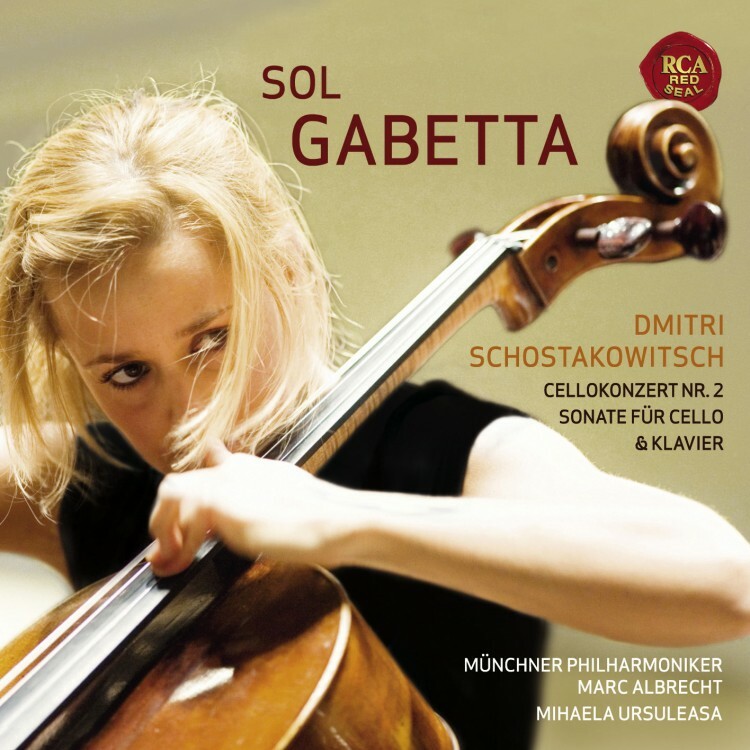 Sol Gabetta performs on a cello by Matteo Goffriller from 1730, Venice, provided by Balthazar Soulier. She has been teaching at the Basel Academy of Music since 2005.